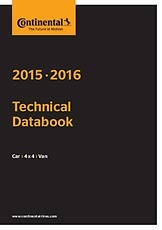 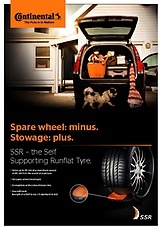 Upon discovering a puncture, a tyre specialist must promptly check the tire. 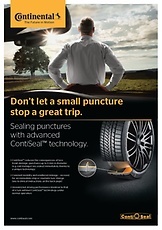 A ContiSeal™ tire contains a sticky, viscous sealant layer that covers the inside of the tyre tread. 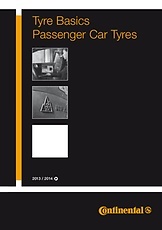 It provides an almost instantaneous seal around any penetrating object (up to 5 mm in diameter in the tread area), trapping the air inside and keeping the tyre inflated and your car mobile.